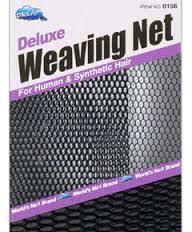 Principle objective of this paper is to define and explain Net weaving. Net Weaving eventually helps individuals become experts at making lifelong personal and enterprise relationships. These will then become new referrals with the group of trusted business owners. Here discuss on some skills. Consequently, leaning these skills of giving rather than taking will create something new and wonderful in your life.